Torpedoes Sports Club awarded the Dakshina Kannada District-Level Rajyotsava Award 2017! Torpedoes empowers people with sportsmanship and elegance in competing. Your passion is enhanced and driven more by mentors from the Academy. By organizing periodical tournaments, the player in you will be awarded with the challenges to fight against and to understand the sportsmanship. Torpedoes spans beyond the game and focuses on living lively. 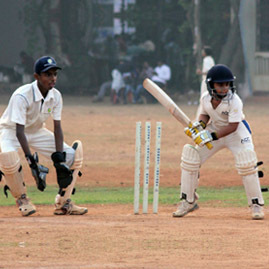 Club was started in the year 1980 by few local boys in the name of Torpedoes Cricket Sports Club and gradually the club started participating in tournaments and hosted some major cricket tournaments in the region. 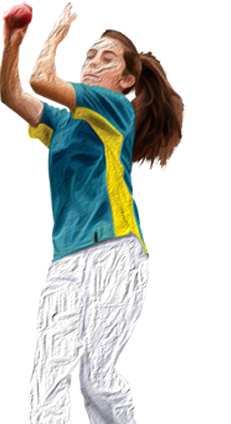 In 2009, Torpedoes Sports Club was incorporated with objective of promoting and encouraging sporting talents all types of games. We have a set of most qualified and certified coaches in our academy to help our students succeed at all levels of the sport. We are on a mission to inspire each and every child to fall in love with sport and value the importance of living an active and healthy lifestyle. 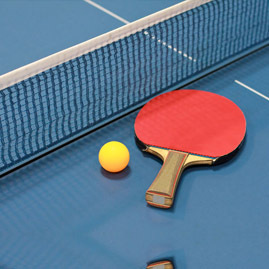 We also conduct regular camps for students and others of all the age levels in Table Tennis, Cricket and Badminton. We at Torpedoes take the utmost care to bring out the best in people by providing them regular trainings and attentions. We provide the best in class infrastructure, highly standardized guidelines and flexible timing for the courses we offer. 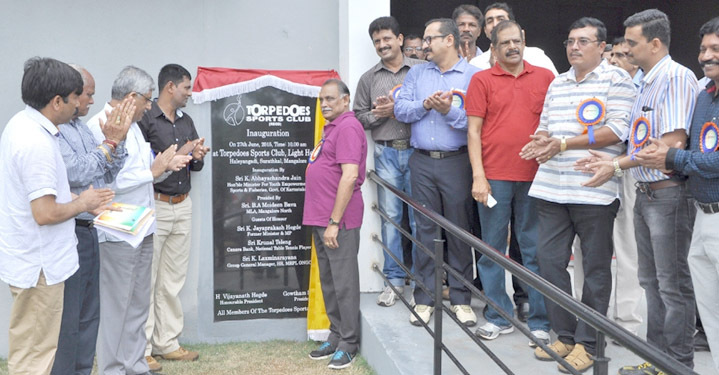 To set up a sport academy with various sporting facility was a dream of Torpedous Sprots Club. We have initiated and it is expected to finish in couple of months. 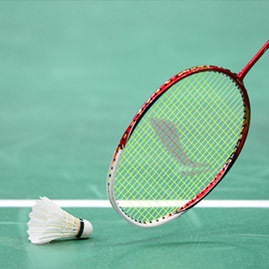 We aim to have academy with sporting facility for Tennis, Cricket, Table Tennis and Badminton.